My iPhone is currently decked out in an OtterBox case. If you haven't seen one before, it essentially takes my slim little phone and turns it into a brick. But it also makes it as close to indestructible as it can possibly be. My name might mean grace, but I'm the farthest thing from graceful. I probably drop my phone at least once a day. Seriously, you guys (or girls because I can't imagine that I have a large contingency of male readers). 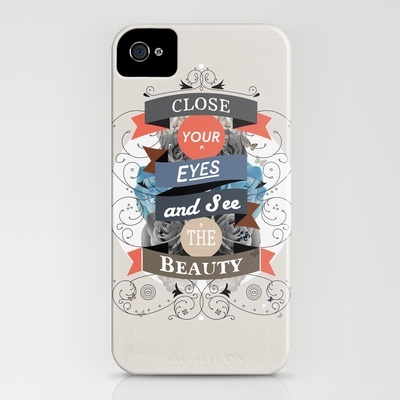 However, if I was more trustworthy with technology I would totally be rocking one of these lovely cases from Society6. 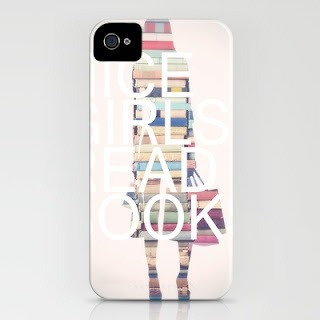 Yes, Society6, nice girls do read books. And nerdy nice girls want to show that off. I fall into the nerdy (mostly) nice girl category and I wanttttt this case. Books! On my phone! Where's Santa when you need him? As I've already mentioned my nerdiness, it should come as no surprise to you that I like this case because it mentions learning. 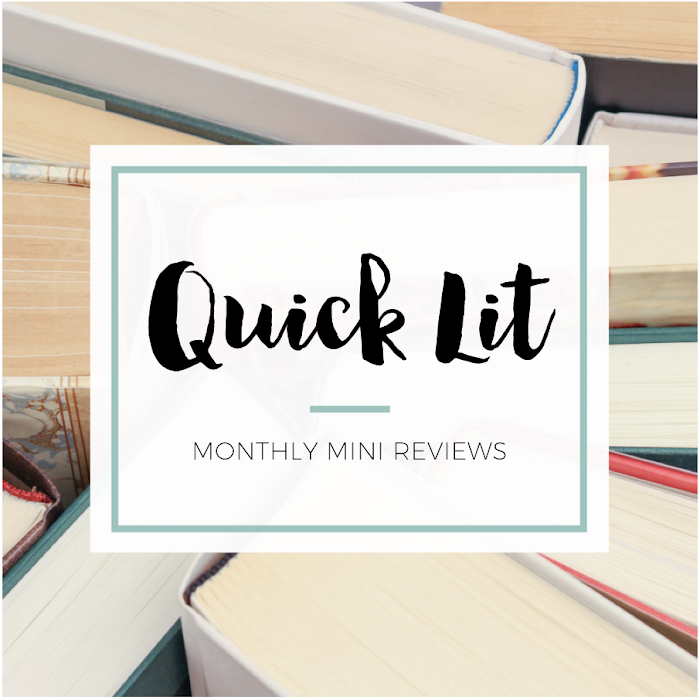 I love reading because it takes you new places and opens your mind to new worlds. And yes, I just starting singing "A Whole New World" in my head. 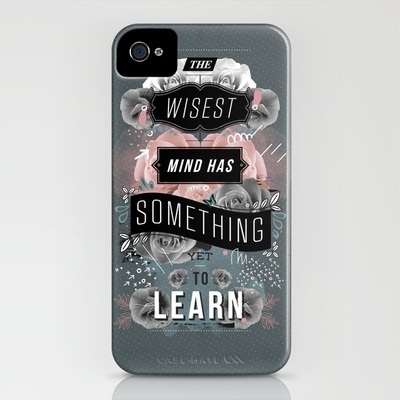 Anyway, I totes love a case that's pretty and promotes getting smarter. Pretty and smart! Oh, hello favorite quote from The Help. Do I want this case? Yes. Would it make me look like a loser that needed a pep talk every time I looked at my phone? Possibly. But it's just so pretty. And who doesn't want to be told these three things every day? This case might actually be my favorite. I love the typography, the whole design, the colors, the message... I could keep gushing! Even if it might sound a little cheesy, I really like the whole "see the beauty" concept. 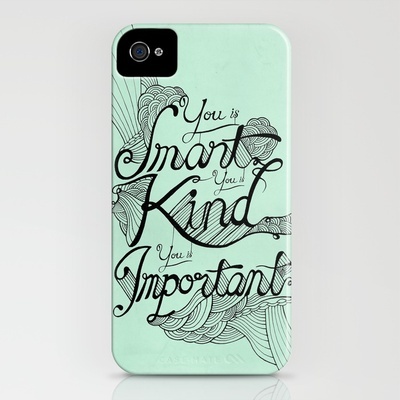 Have you seen Society6's cases, prints, skins, etc? Do have any favorites? If you haven't seen them before, go take a look and lust over the thousands of options available to you. I don't have an iPhone but the Help cover makes me wish I did. I haven't read it but I looooved that part in the movie. I want to raise my little girl like that. Always reminding her that she is brilliant and beautiful. That's my favorite one, too! I haven't ordered one yet, but I seriously need to soon. 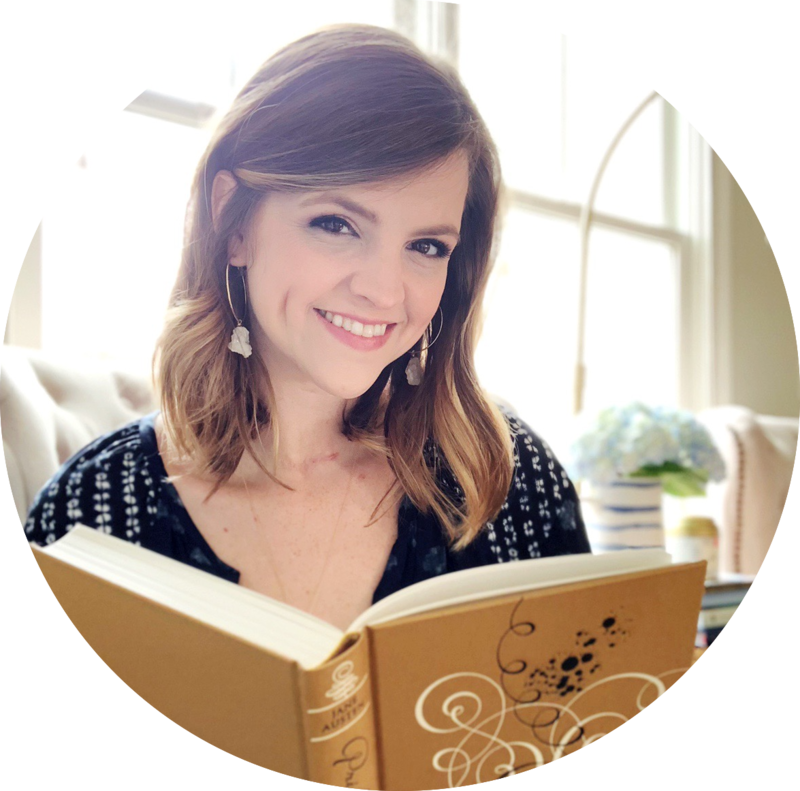 You should read it soon - it's a good one :) And yes, that was my absolute favorite line! I don't have kids yet, but I want to raise my girl like that, too. I LOVE LOVE LOVE that she says that the girl little is not just beautiful, but also smart and important. iPhone 8 bumper cases for u. Those cases looks very stylish and attractive. I personally like this kind of case which are having a quotes. They look far better than the boring silicon cases. Thanks for sharing.